Night cream. 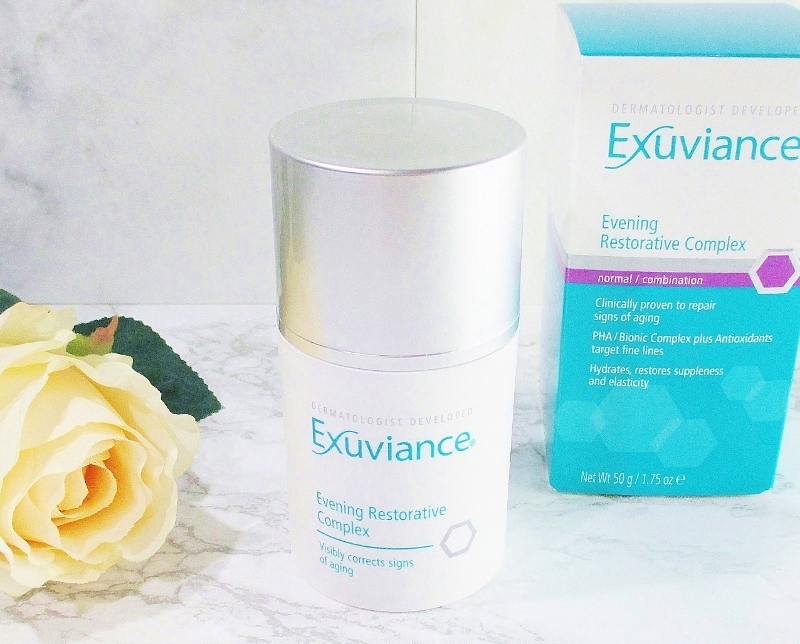 If you have dry skin, like I do you are probably always on the hunt for the latest, greatest and most effectitve hydrating and firming night creams. I abuse the hell out of my poor hair. Bleach, colour, blow drying and heat styling all take their toll in manifest and terrible ways. Dry strands, split ends, breakage, frizz are the symptoms my hair display, thanks to my need to feed my vanity. Kenra Platinum Snail CC Cream to the rescue. It is time, once again for Fashion Flash. This week, we have a new addition to the tribe. The lovely and oh-so-stylish Tania of 50 is Not Old, a fashion and beauty blogger with a 40+ focus. 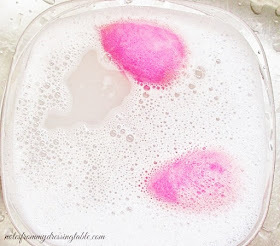 Head on over and check out her post and spend a little time getting to know her. I think that you'll love her. 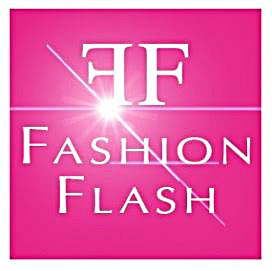 Thank you for wandering in and please don't forget to come back, next week for another edition of Fashion Flash. It's Anti - Valentine's Day Week here on my dressing table. Why Anti Valentine's Day? Well, to be honest, I'm just not a fan. 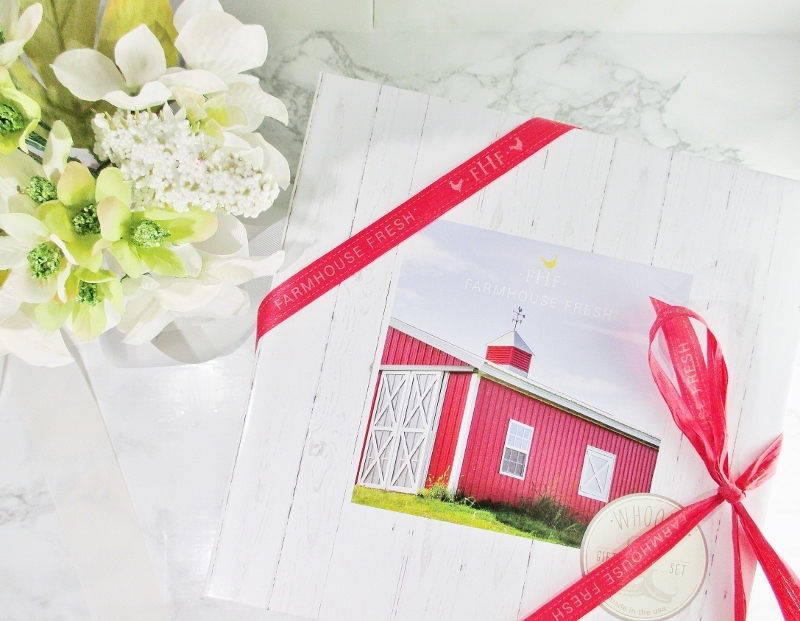 I don't judge anyone who loves Valentine's Day (do you, Boo!) but I'd be just as happy if the whole one day rigamarole was done away with and I think that there are plenty of people who agree with me. Rather than waiting for someone to come across, I say, treat yoself to a Farm House Fresh Whoopie! Cream Deluxe Boxed Gift Set, give yourself a pampering treat and take the pressure off. Really? 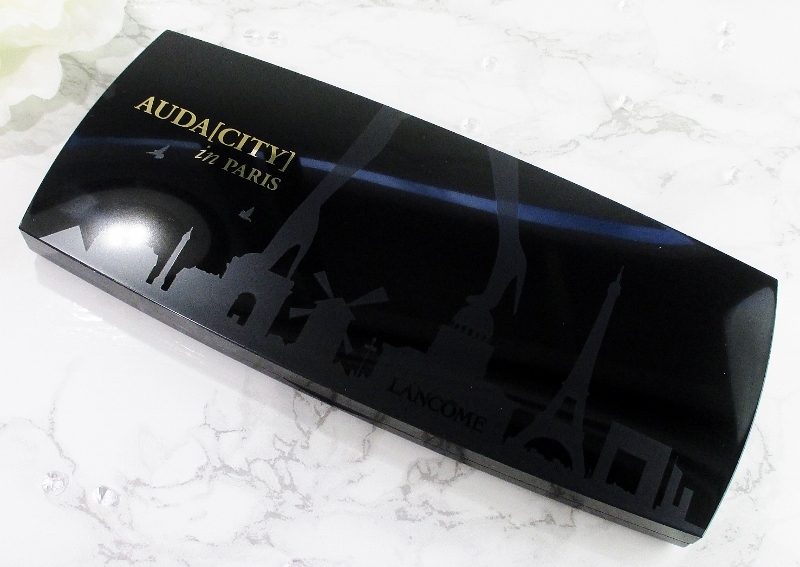 I'm just talking about the Lancome Auda [City] in Paris Eye Shadow Palette now? In my defense, I bought this palette later in it's initial release and for a while, I thought that it was limited edition and sold out. Then I started seeing it, again so I brought it out, took pictures and finally decided to write it up. 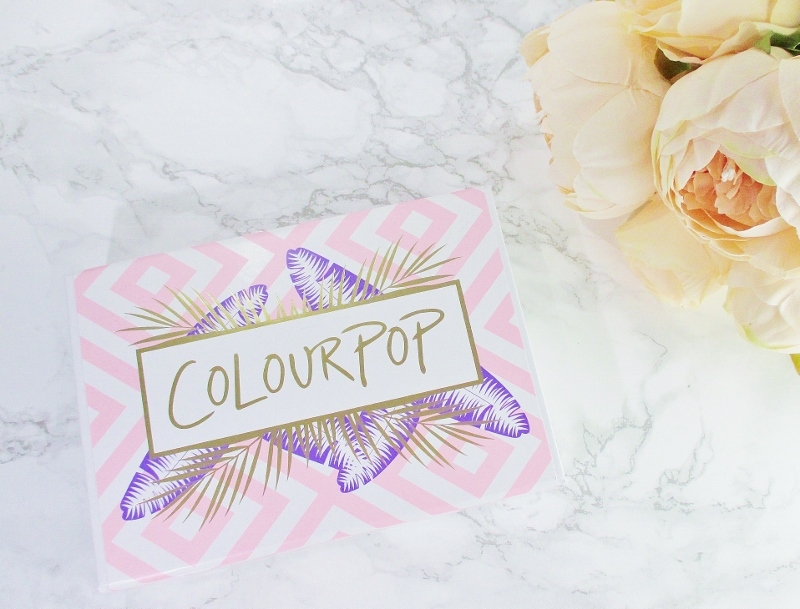 I teamed up with some of my fellow Makeup Wars bloggers for a discussion on our favorite highlighters. Please get comfy, grab a nice, hot beverage and let me entertain you. One of the things that "they" say that mature beauties should not wear is face highlighter. 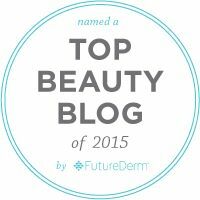 We are told to give up all of that good shimmer, light, and glow once we reach a certain age. Why? 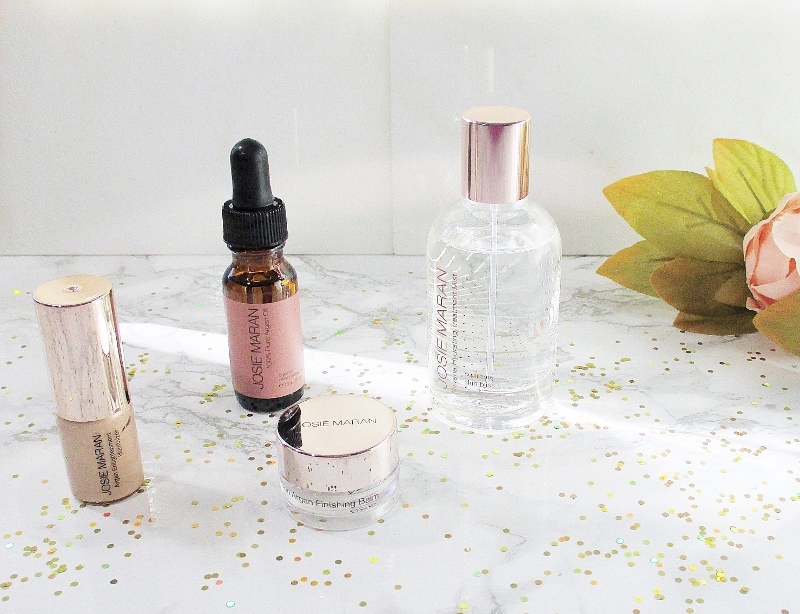 Well, the experts will tell us that shimmer and glow are bad for mature skin because it settles into wrinkles and pores, enhances texture and makes us look older. 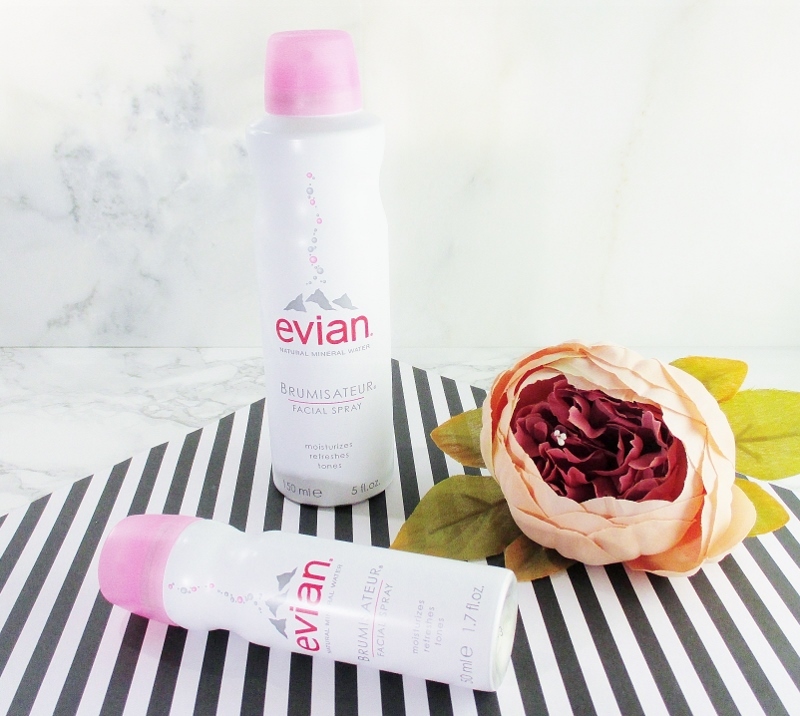 Evian Natural Mineral Water Facial Spray is a staple on my dressing table, nowadays. You know, I never thought that I'd say that about a spray can of water. I'm no stranger to facial mists, I have loved and used rosewater for years and I have other mists that I enjoy on a regular basis but water? In a pressurized canister? 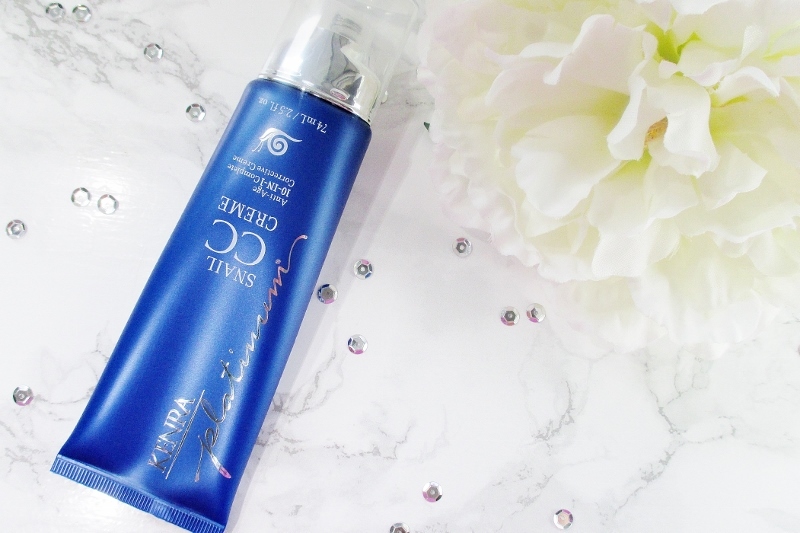 What's so special about this product and why would I keep it on my dressing table and in my handbag? 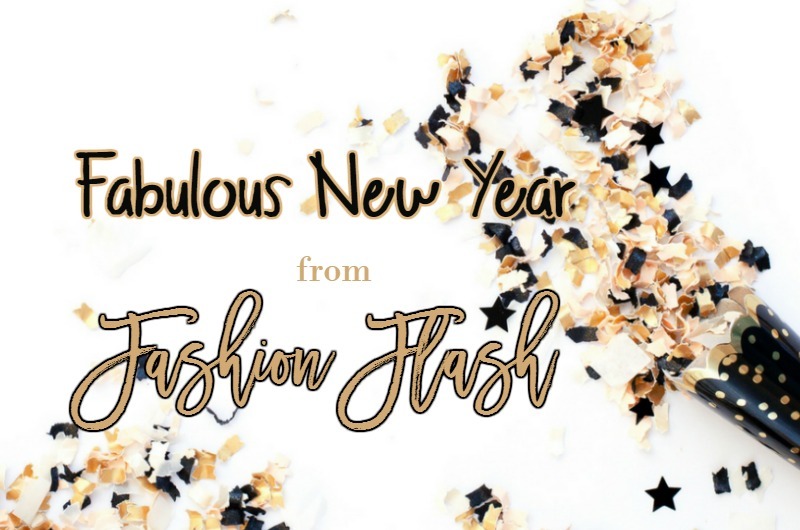 Fashion Flash, the best online mini magazine for savvy beauties 40+ is live and this week is being hosted by the wonderful Barbara of The Best of Everything After 50. If you are on the lookout for the best in fashion, beauty, wellness and travel hop on over to Barbara's fabulous blog, get comfy and spend a little time reading our articles and don't forget to come back, next week for our next issue! 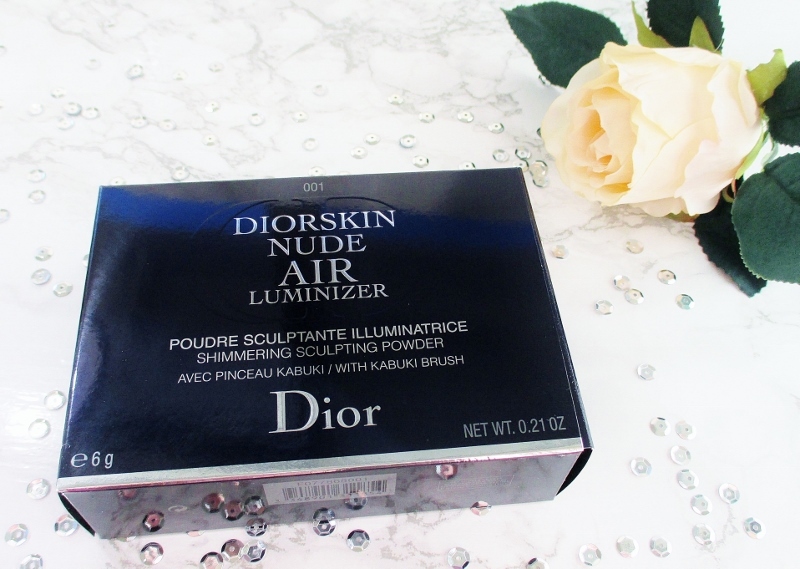 One of my greatest makeup regrets is letting the Dior Glowing Gardens pink highlighter from their spring 2016 collection get away from me. I did my usual gotta think about it, first dance when it was available and when I went back to buy it, it was all gone. Snooze, I lose. Happily, Dior took pity on me and released a beautiful consolation prize to help soothe my wounded spirit.